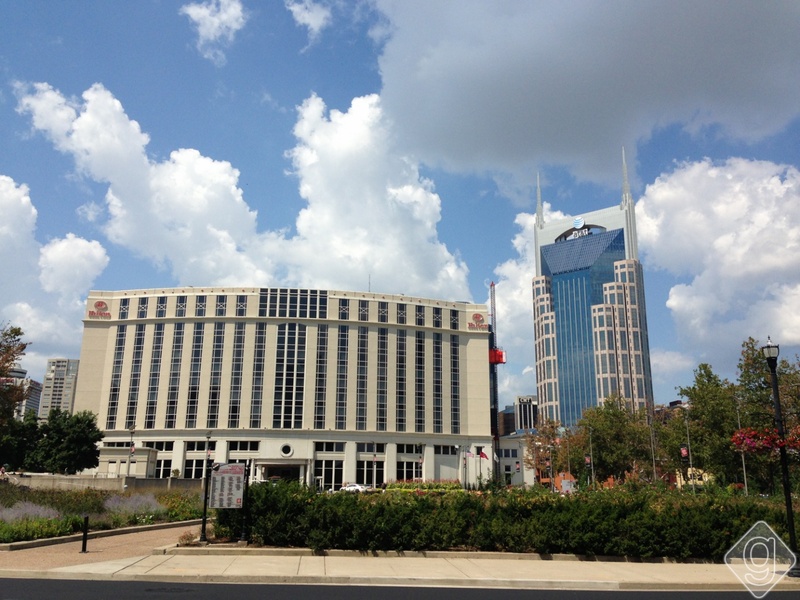 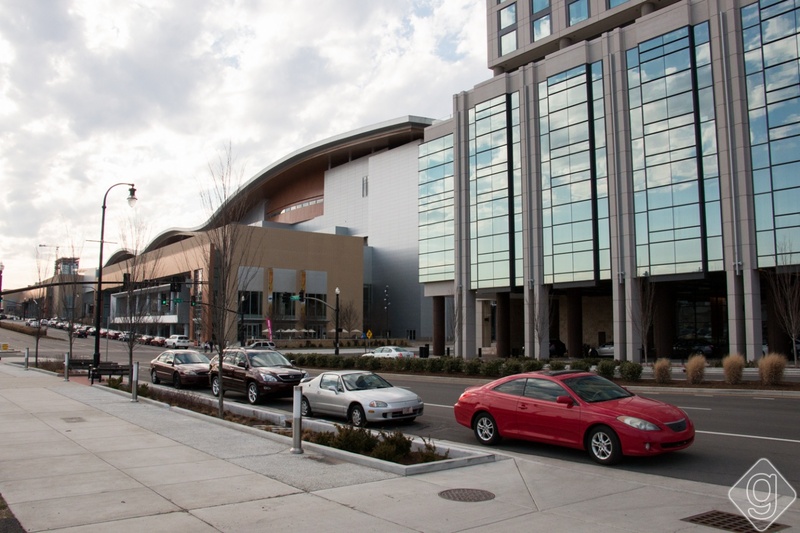 Nashville’s SoBro (“South of Broadway”) neighborhood is one of the main downtown areas, home to major attractions like the the Music City Center and Omni Hotel, as well as popular restaurants like The Southern, Etch, and Pinewood Social. 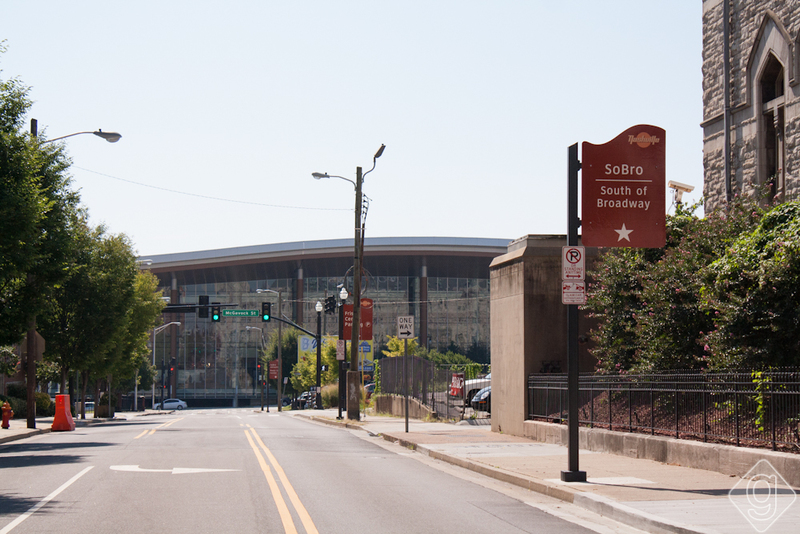 Though it’s only steps away from Broadway and “The District” (or what most people recognize as “Downtown“), SoBro is its own neighborhood. 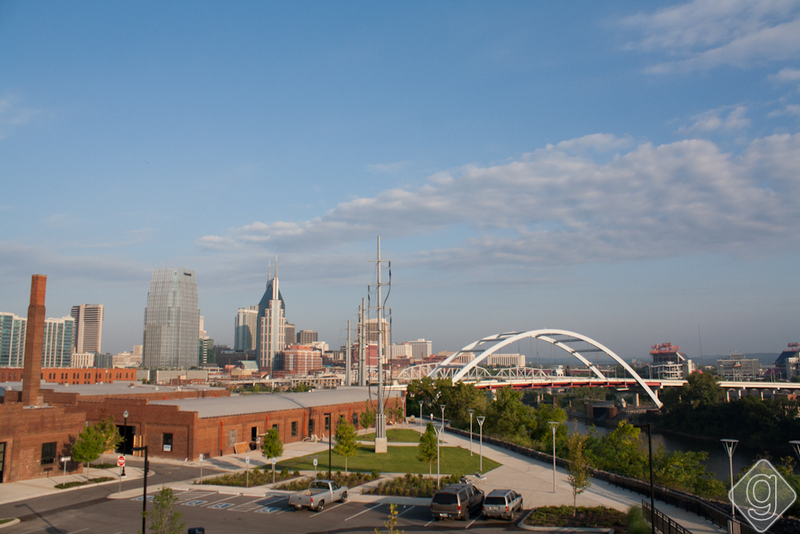  The city of Nashville has put a lot of focus on branding SoBro, since it is, and will continue to be, one of the most highly developed areas of the city. 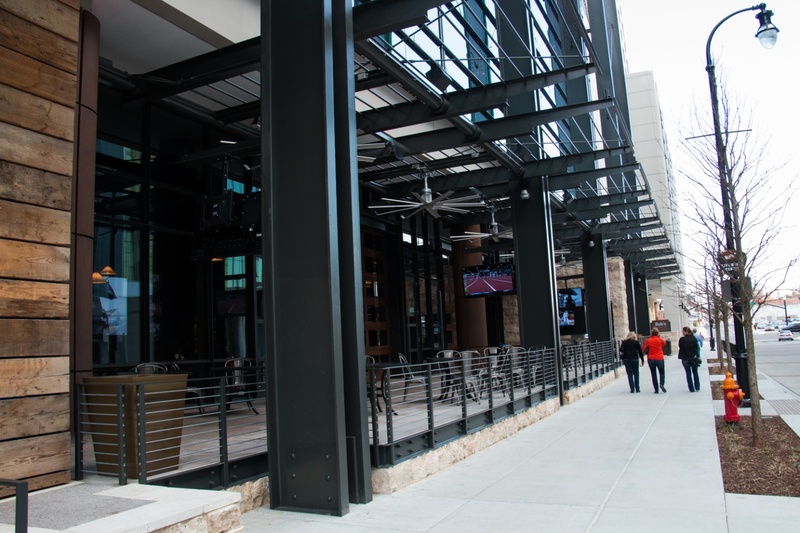 Don’t be fooled though — you can easily walk from the honky tonks on Broadway to many of the SoBro businesses.